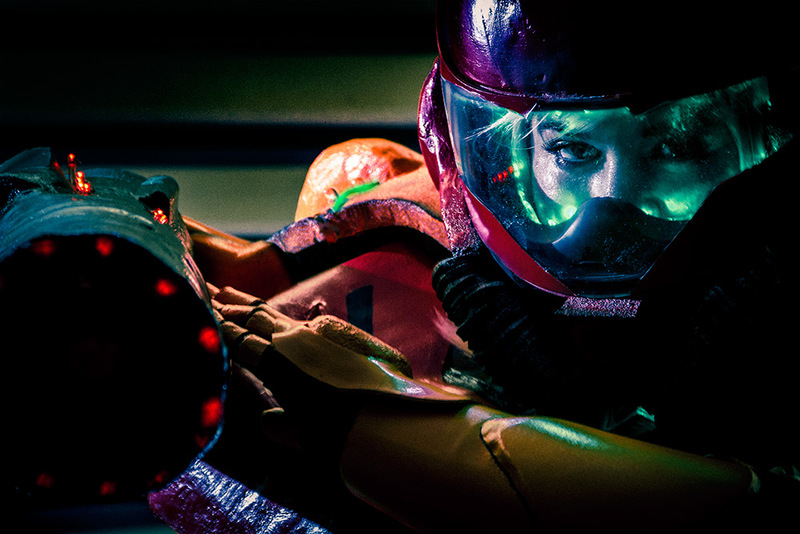 Today we’re posting one of our Meet & Greet articles for cosplayer Ash Sweetring. If you attended Salt Lake Comic Con this past weekend, you may have run into her in this same costume on Saturday. We met up with Ash a few weeks ago for a mini-shoot and interview. We knew before the general cosplay call that we wanted to shoot Ash, so I reached out to her before the big onslaught so we could get her stuff in towards the beginning. I’m glad we did. She is a delightful young lady and her always positive attitude helped turn us into fast friends. 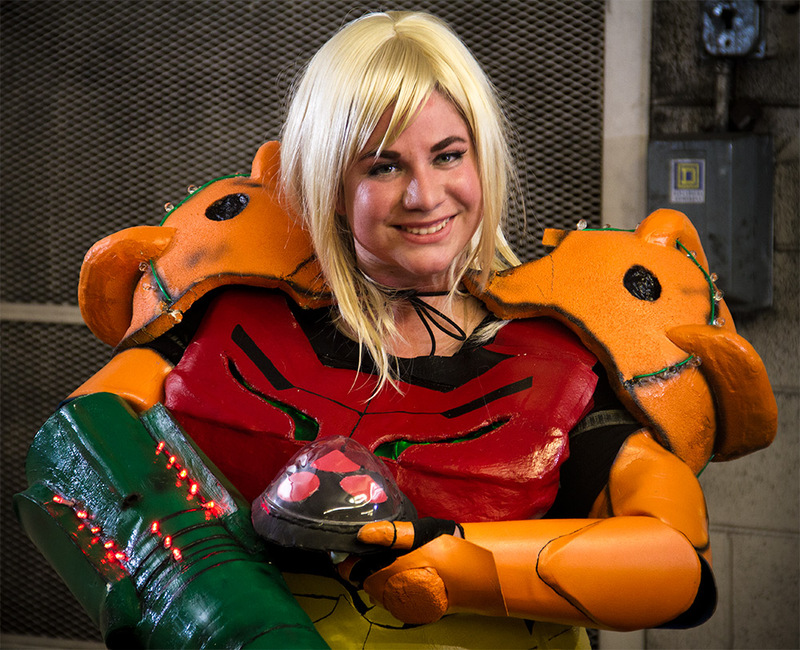 Ash cosplayed Samus Aran from Metroid. 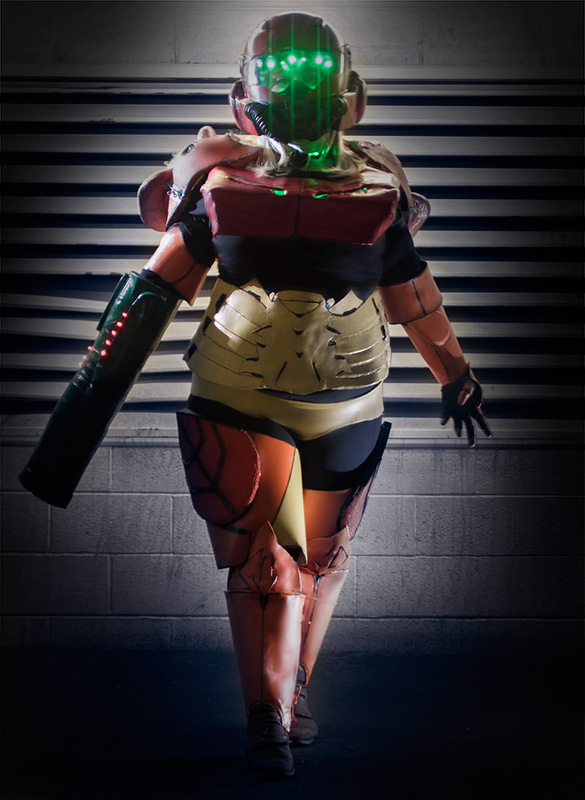 Tim and I were quite excited to see the costume since Metroid has been one both of our favorite games from childhood. I have to confess I haven’t played much Metroid since the original NES version due to console choices, but that’s a different topic. We got mostly to the end of the shoot and a security guard approached. Now, sometimes, I get a little frustrated with people getting judgy about people doing nerdy stuff. He was very nice, but was giving us a lot of “skeptical face.” I like to turn those events around if I can, so I harassed him about not having played Metroid. It was a fun shoot. After we finished shooting, he lectured us a little bit, but was overall pretty friendly. We made our way to somewhere to eat and recorded the interview. 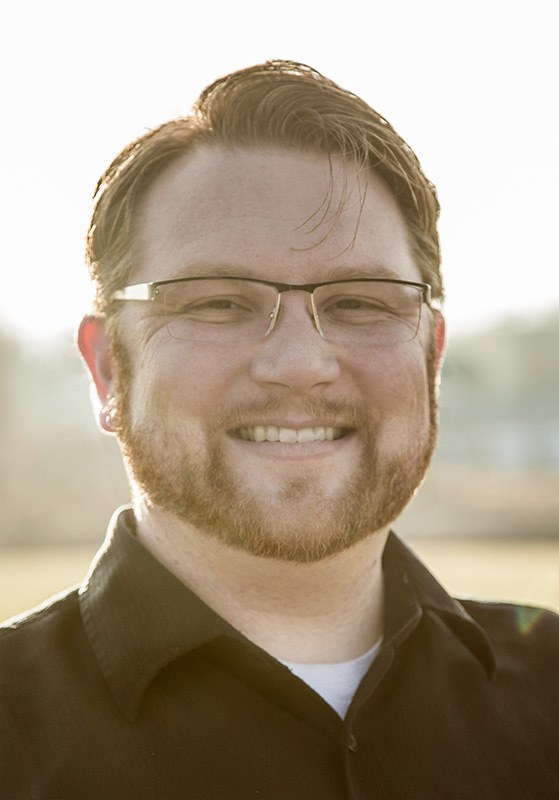 The interview will be available on our podcast that will launch in the next few weeks! Check out this awesome cosplayer!